Soon after graduation I travelled to London for an interview in an office near the Strand. Arriving too early in the pouring rain, I resolved to take a walk and find shelter. 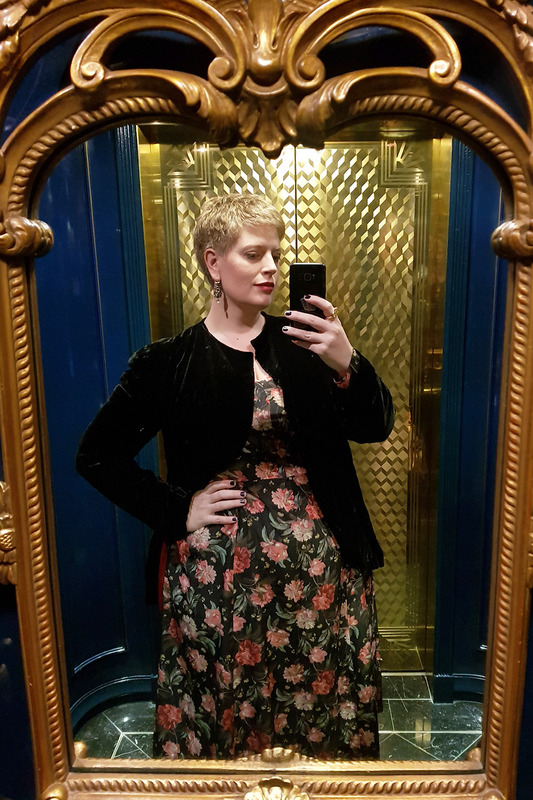 Seeing a welcoming light shining on wet pavements, I bustled through a revolving door, and found myself, to my astonishment, in the lobby of The Savoy. It is difficult to convey the effect on a 21-year-old from an ordinary Essex background of the gleaming floors and immense floral arrangements. Deep soft armchairs beckoned so invitingly that had I not been due elsewhere I might have simply sat down to read. Months later, walking past The Savoy on my way to work, I’d look wistfully at those doors and wonder how I’d blundered into such an institution. It is only now I’ve been a guest that I understand how: it was because someone held open the door, smiled, and welcomed me in. Soon I began to learn the names of the staff. Arriving late after appointments in Manchester or Durham I’d find the cab door opened, and Rob or Tony in their fine doormen’s uniforms smiling and saying, “Ms Perry! Welcome home!” Hermia in her little black dress, worrying that I’d be tired after a late flight, would usher me up to my room so that I need not linger at reception. Janelle, who serves the tables at Kaspar’s with such charm it’s tempting to make the meal last another hour, was there when I celebrated the publication of my novel; she celebrated with me, and later came to speak to me about the book. I keep a little tin moneybox in the shape of The Savoy on a table in the hall. When I see it I smile, and think of Presley and Janelle and everyone I met, and think: one day I’ll go home again.